With my buddy’s bike broken down, and us waiting on Rugged Rock Harley-Davidson to come pick it up, I headed out for a little ride. 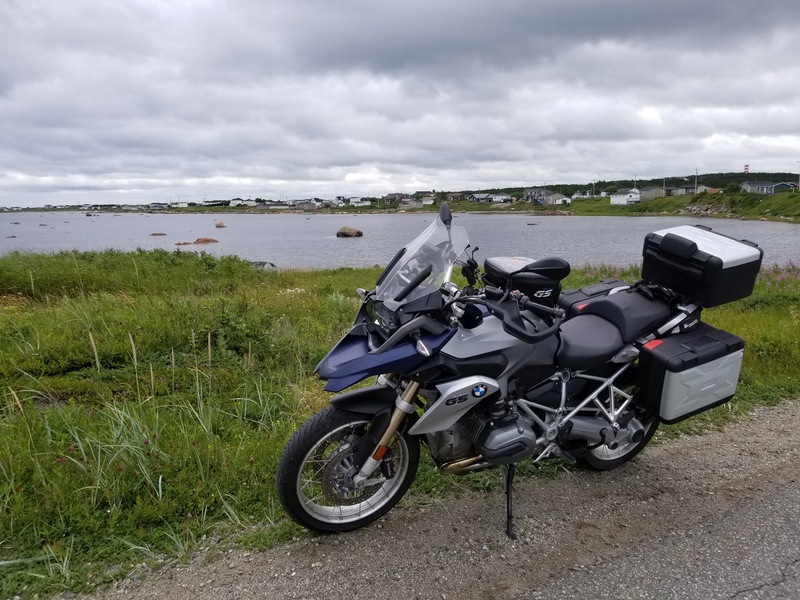 I went to Gander, and then took the 330 North to Musgrave Harbour. 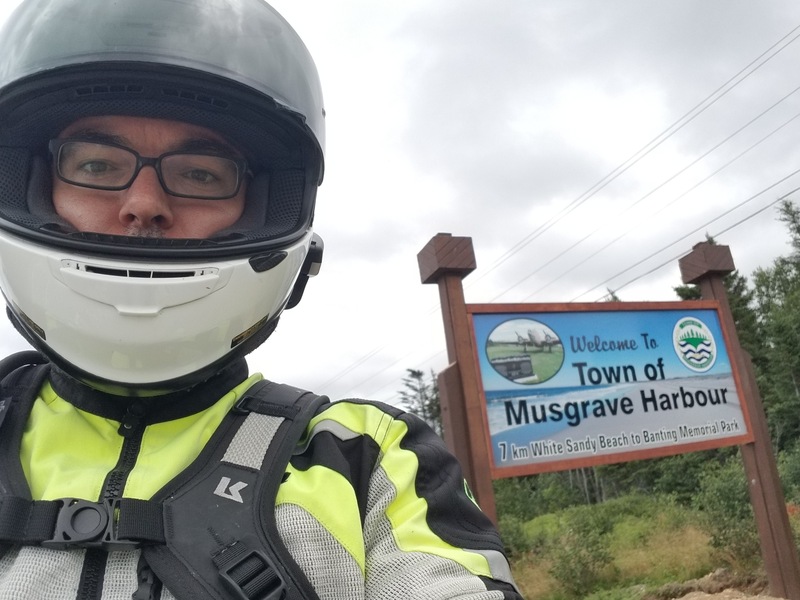 I had originally planned to take the 330 all the way around to Gambo and then back to the Lodge, but by the time I got to Musgrave Harbour I wasn’t feeling it. Always a good sign that you should turn around, go home, and put your feet up. The shop foreman from Rugged Rock showed up later that afternoon, had a look at the bike, loaded it in his trailor, and hung out at the Lodge with us for a short bit before heading back to Mount Pearl. I should point out it is a full 8 hour day to drive from Mount Pearl to the Lodge and back!